Offering Mt. Laurel, NJ Beautiful and Affordable Cabinets, Countertops and Kitchen & Bath Remodeling! C&S Kitchen and Bath LLC. is your source for complete kitchen and bath remodeling services, from incredible designs to the final detailed finishes. 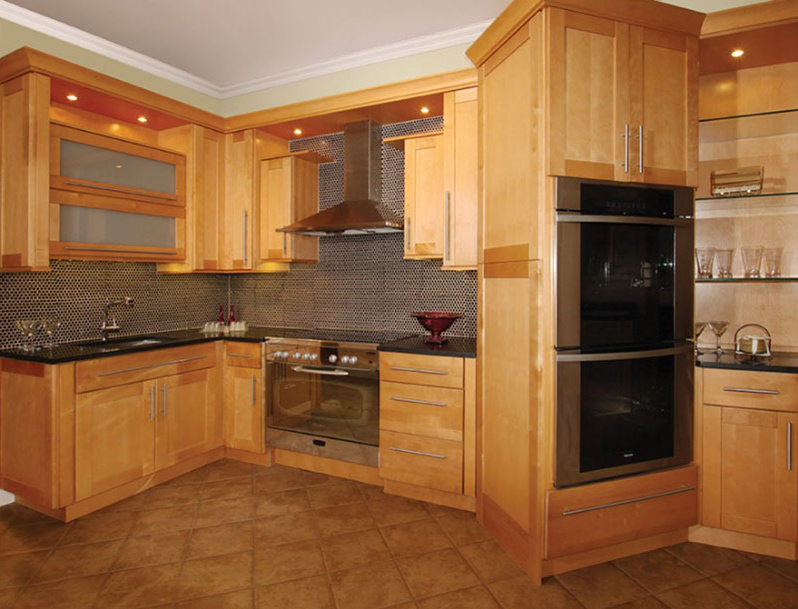 We offer all natural granite and solid wood cabinets at an affordable price, as well as fabrication and installation services for all of our products. Our goal is to bring our customers the best quality products and services while keeping it affordable to you. Please visit our showroom to find out what style suits you and get inspiration to help bring it to life.